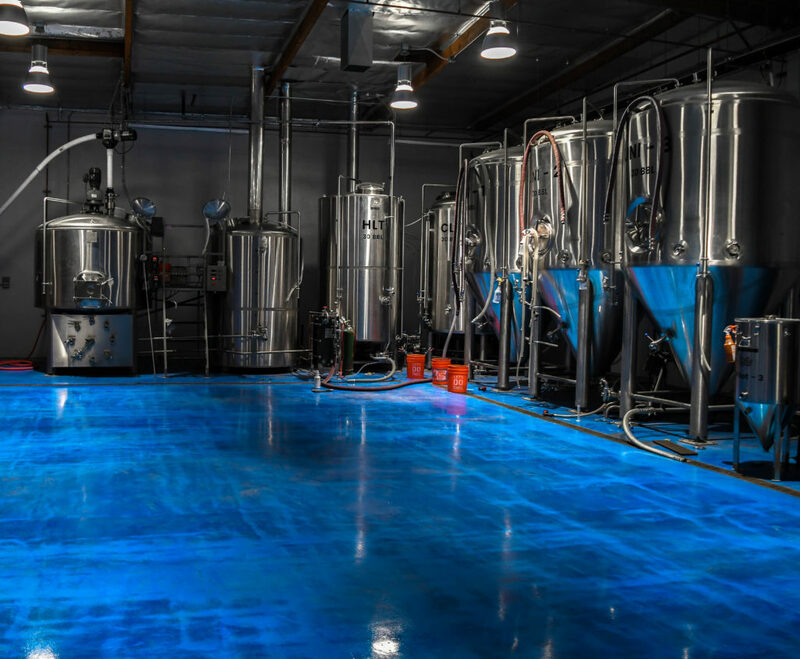 Ximix, self-described as a “craft exploration company”, is a brewery project located in industrial Gardena. 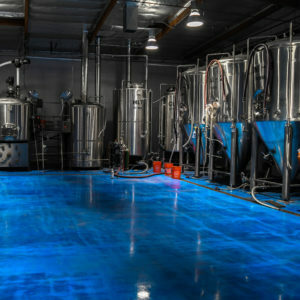 Helmed by head brewer Erik DeBellis, this 30 bbl brewhouse (and 1 bbl pilot system) sits in close distance to State Brewing and just down the road from fellow “space” themed breweries Common Space and Los Angeles Aleworks. Ximix’s ample taproom space has plenty of beer on tap along with their multiple TVs and event room.